I love books that have women who know what they want and don’t let anyone dissuade them from accomplishing their goals. These books have just such women. 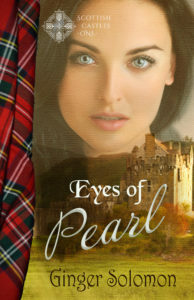 The title and cover photo show you how feisty this heroine is. 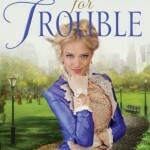 I found A Talent for Trouble to be extremely amusing. 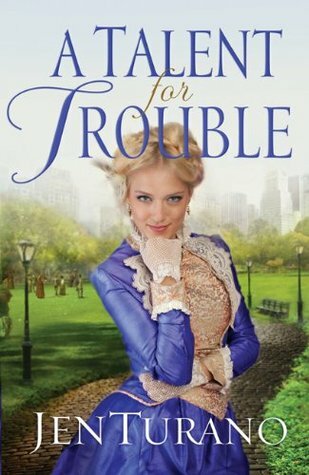 I’ve not met Ms. Turano in person, but she must have a hint of mischief living inside her because once again she’s written a lovely heroine with a mischievous side. I loved Felicia Murdock and her penchant for life. After a disappointment, she decides to be what she’s always wanted to be – herself. Doing so lands her into some unfortunate circumstances, which I found funny because I can see myself doing the same things, if I had been in the same situations. Miss Felicia Murdock firmly believed her destiny was to become a minister’s wife. When the minister on whom she had set her sights marries another lady, Felicia is forced to take a close look at her life and comes to a few uncomfortable conclusions. Determined that something needs to change–and soon–Felicia discovers she is finally ready to spread her wings and embrace life the way she’s always wanted. Grayson Sumner–or Lord Sefton, as he’s officially known–has had more than enough of spreading his wings and only hopes to settle into the life of a normal, respectable New York gentleman. Prompted by some well-meaning friends to lift the spirits of the disappointed-in-love Miss Murdock, he is surprised to encounter a young lady who seems to have become quite adventurous and quite determined to get herself into all sorts of troublesome situations. Intent on remaining independent, Felicia is reluctant to accept Grayson’s help, especially as she finds herself developing feelings for him. However, just as Grayson decides he’s had quite enough of her antics, his past comes back to haunt him and his presence in her life has endangered Felicia. Will Grayson and Felicia decide they want to spend the rest of their lives keeping one another out of trouble? I enjoyed this sweet romance. 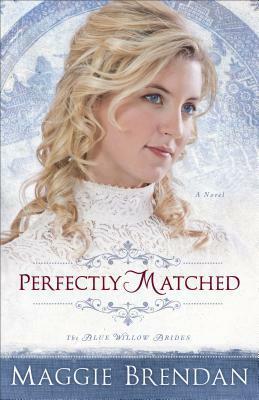 From the first words of Perfectly Matched to the last, we get to see the growth of two people as they struggled through the highs and lows of marriage – whether by mail-order or by choice. Ms. Brendan’s way of showing how marriage is never about one person’s desires made me appreciate my spouse more. 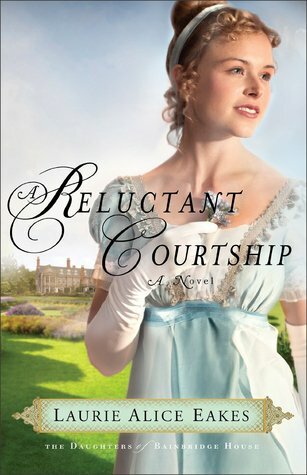 I just love spunky heroines and Laurie Alice Eakes has given us just such a character in Reluctant Courtship. Honore Bainbridge trusted too much and made some bad choices. She did it with a clean heart, but now she is being punished by society and her family. We see her angst, and her attempts to do her best despite other’s opinions. This book also touched something deeper in me. The difference between right and wrong is not determined by our past experience, though we tend to view circumstances through those experiences. Both Honore and Lord Ashmoor have to look past their past and see the future with new eyes.